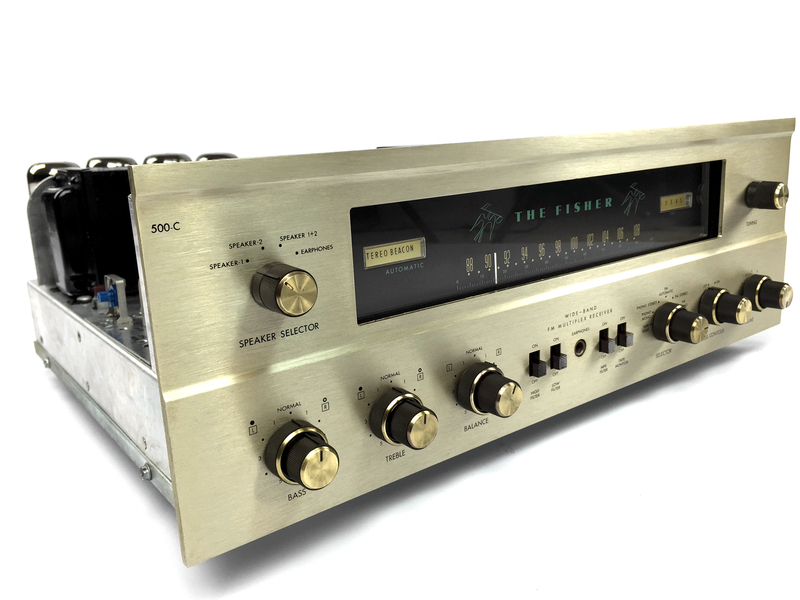 This Platinum-Level restored Fisher 500C is the last word in collector-quality perfection. 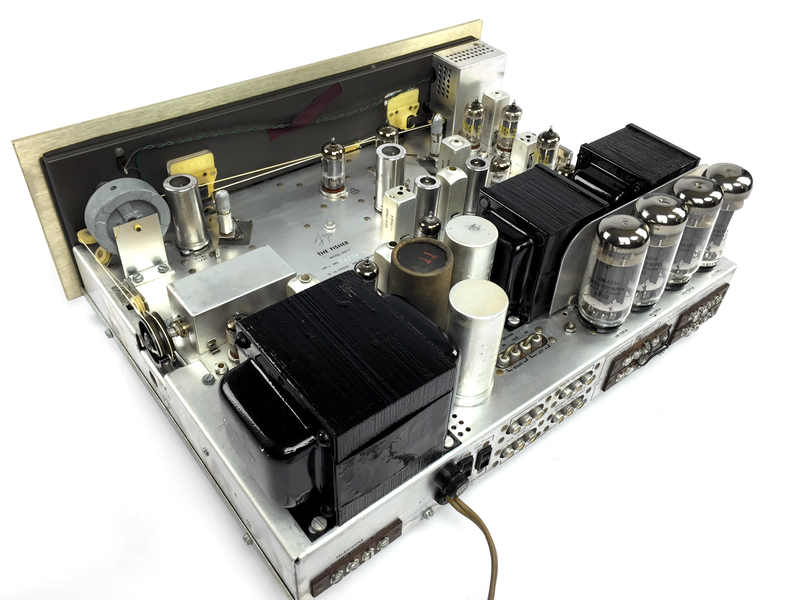 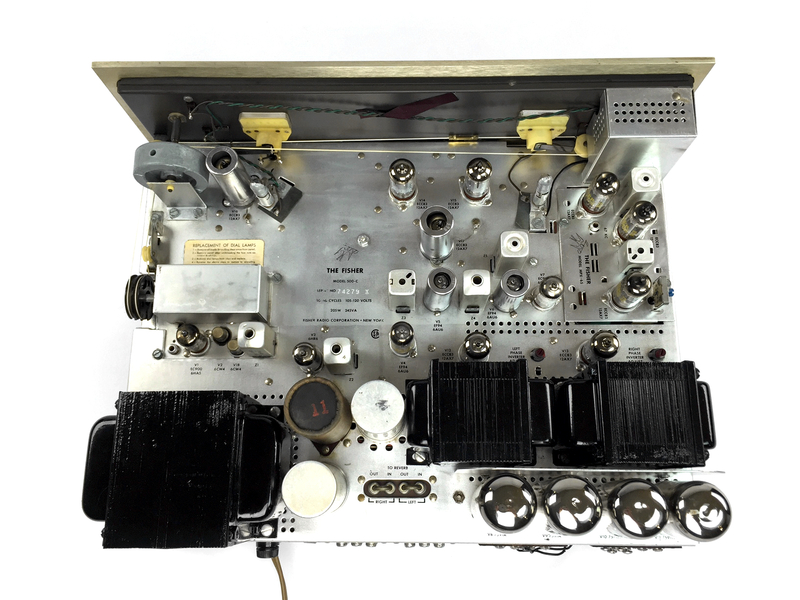 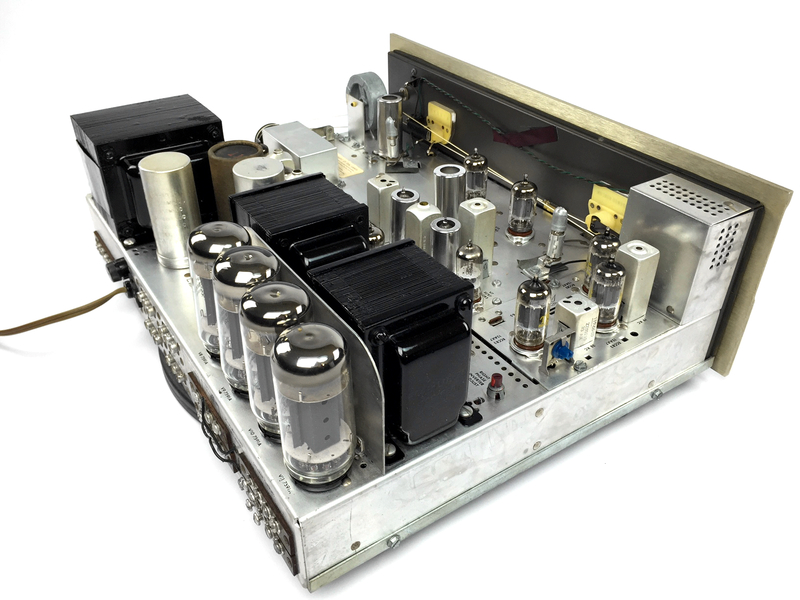 Only for the most discerning vintage tube audiophile, this 500C has been tubed with all hand selected NOS testing small signal tubes, and a perfectly matched quad of new Harmonix output tubes. 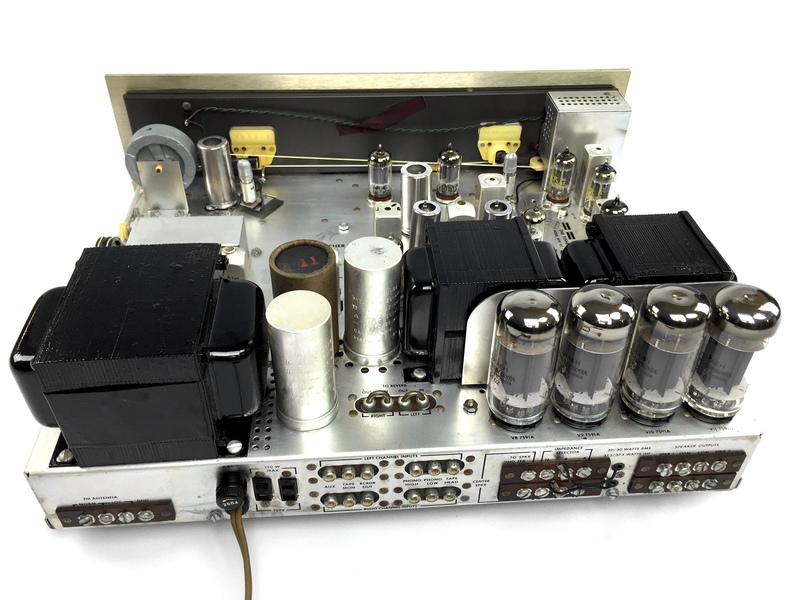 (A matched quad of our best vintage NOS RCA output tubes is optional.) 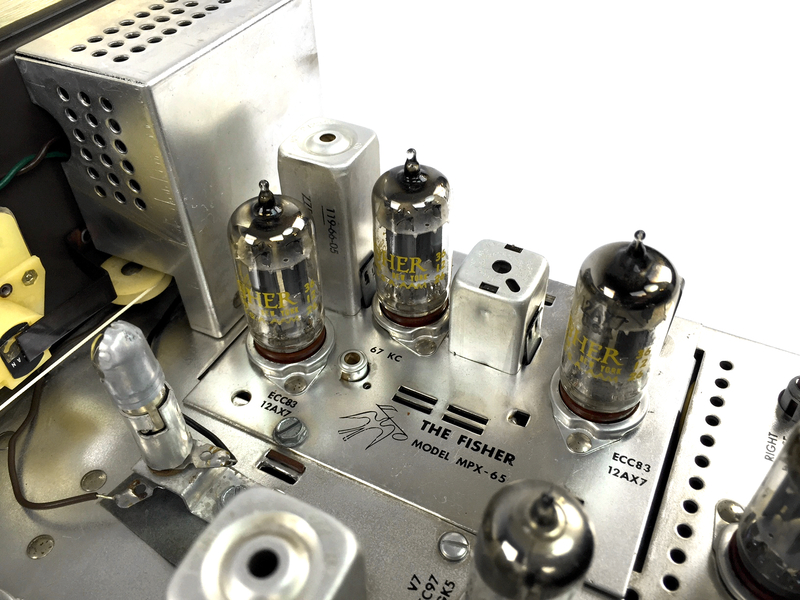 Smooth plate Telefunken 12AX7’s in the driver and phono stages, combined with Fisher branded tubes in the receiver bring out only the warmest, sweetest and most accurate reproduction of sound. 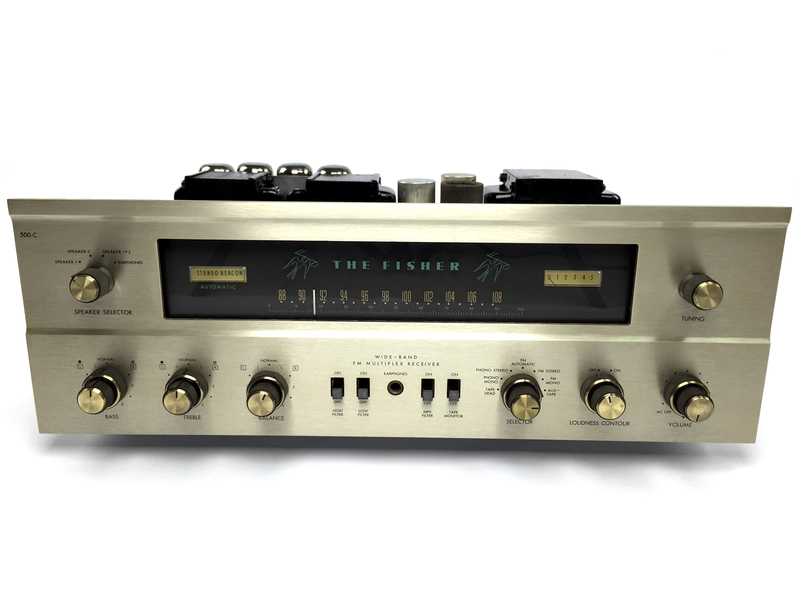 A timeless and ever desirable classic, the 500C is a performance staple in the Fisher lineup. 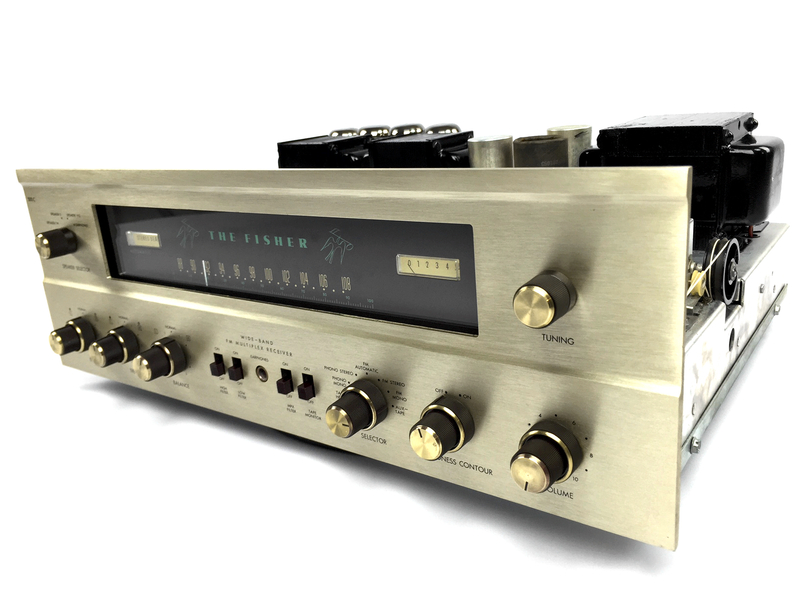 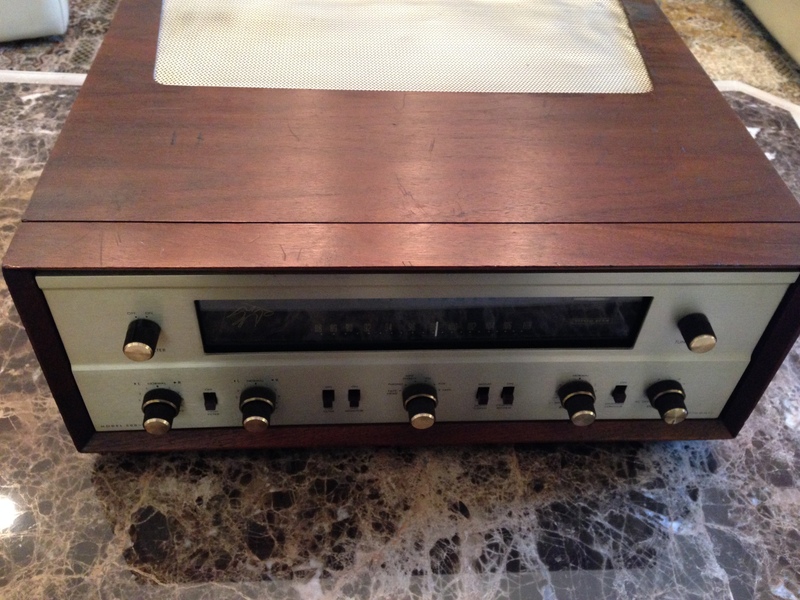 As a Platinum-Level restoration, this amp is backed by AEA’s 14 day money-back satisfaction guarantee, plus our Gold Level 6 month no-cost maintenance warranty.